UK public broadcaster the BBC will launch a spin off of its long running consumer affairs series Don’t Get Done, Get Dom later this month, TBI has learned. 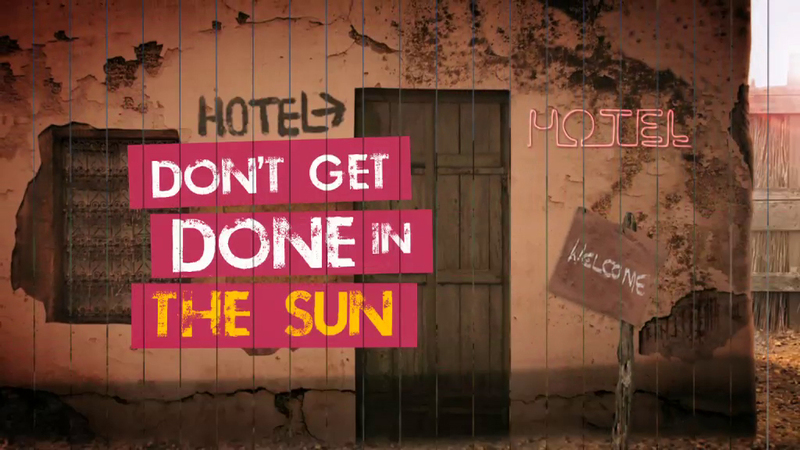 Don’t Get Done in the Sun will premiere on flagship channel BBC One on May 20 and run for 10 half-hour episodes stripped across the week in a morning slot. Don’t Get Done, Get Dom producer Flame TV is attached as producer, with the distribution arm of Flame’s parent Avalon taking international sales rights. The titular host of the original Don’t Get Done… series Dominic Littlewood is not attached to the new show, with investigative journalist Fiona Foster and Rani Price presenting instead. The new format will see the pair taking up cases ranging from lost luggage and delays to holiday accidents. “It’s that time of year when people are looking for holidays, and this series will highlight that things can go wrong and what to do if that happens,” said Flame’s Matt Gordon, who is joined on executive production duties by the BBC’s Gerard Manning. Edward Sunderland produces and directs, with Liz Robinson as series producer and John Widdup as series editor. The original series has broadcast on BBC One and repeated on BBC Two since 2006. Season seven launched on April 15.